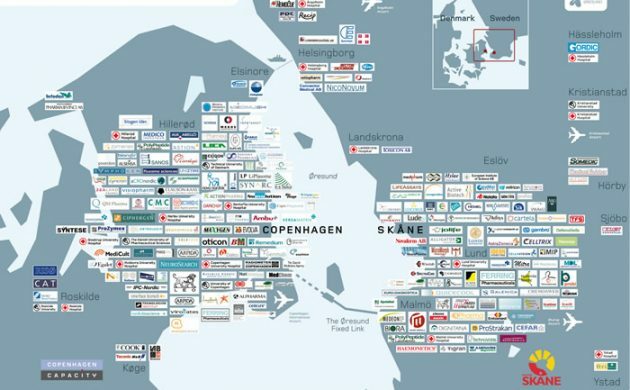 Some 20 years ago, the Øresund defined and divided the region we today recognise as Medicon Valley, and neither Copenhagen nor Scania figured prominently on the European life science map. Fortunately, this has since changed dramatically! The process, which was partly initiated by the construction of the Øresund Bridge and fuelled by a combination of strengthened collaboration and the construction of new state-of-the-art research facilities, has helped position Medicon Valley as the leading life science cluster in the Nordics. So far so good! But what about the future? Do we dare raise the bar? In my view, we should aspire to become not only the leading life science cluster in the Nordic countries, but also to become the leading life science cluster in northern Europe. The upside, when we succeed – and I am sure we will – will be tremendous. Science will prosper, patients will receive better treatment, and the growth and job creation of the last 20 years will most likely continue. The strong Copenhagen-based candidacy for the European Medicines Agency testifies how far the region has come. The recommendations made by the Danish government’s life science growth team, which were published in the spring, and the MVA’s recent analysis of ‘Research in Medicon Valley 2017’ set a positive future direction while pointing out where there is still room for improvement. In both Denmark and Sweden, we can be optimistic that ambitious, national life science strategies are being developed as we speak. If the responsible authorities are up to the task, the Medicon Valley regional perspective will figure prominently in both strategies. But one thing is strategy, another thing is implementation. 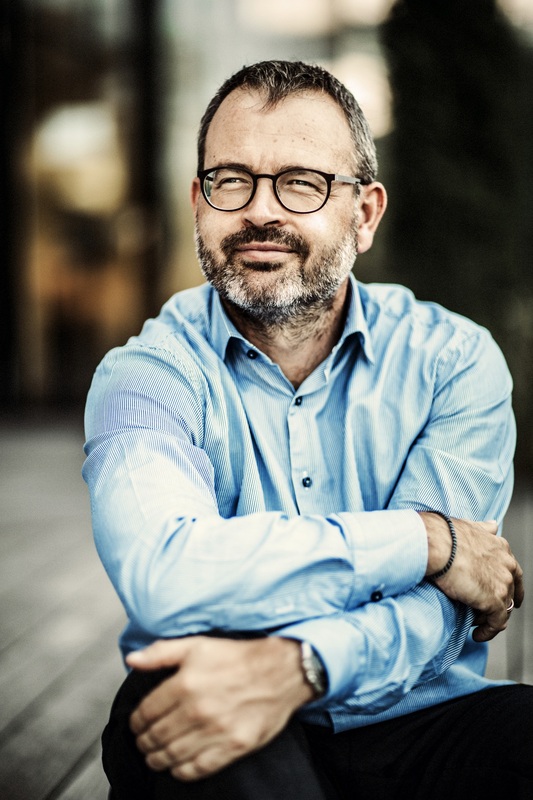 Only if we are truly dedicated and actively invest the time, money and effort required – AND – work together in the interest of the entire region, can we realistically hope to establish Medicon Valley and Greater Copenhagen as the life science stepping stone in and out of the Nordic countries and northern Europe. We have the building blocks needed, so let’s overcome our differences and build a Danish-Swedish bridge to a prosperous common life science future!